Come Celebrate 60 years with us! 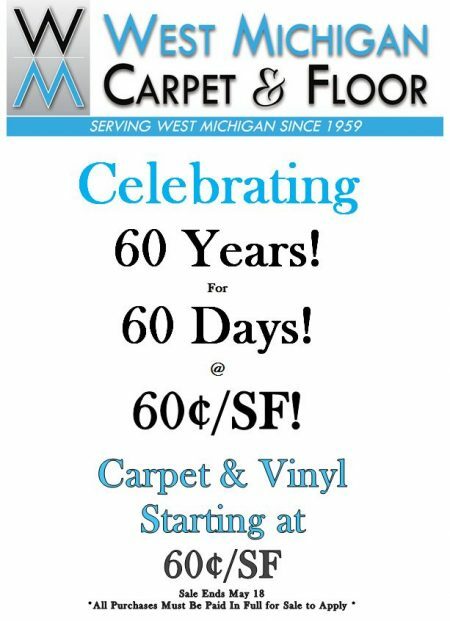 Founded in 1959, West Michigan Carpet Center has grown from a humble appliance store to a thriving family business run by Roy Griffis and his sons. Today, the business is still owned and operated by son Jared, who has 40 years of experience in flooring installation, along with his wife and office manager, Pam, and his son Caleb. They're backed by an expert staff with many years of experience in design, flooring, installation and maintenance. Here at West Michigan Carpet Center, family is everything, and we're focused on bettering our community. We strive to provide high-quality, affordable floors and window treatments for any home, from farmhouses to lake houses, and everywhere in between. There's no project too big or small to deserve the friendliest service and most outstanding workmanship that the Hart, Michigan community has to offer! That's our promise to you. West Michigan Carpet Center is your one-stop shop for turning your home and office into an elegant and modern establishment. We offer a wide range of floor covering solutions to suit your needs. From design, practicality, affordability, and durability, West Michigan Carpet Center has the expertise and materials to meet all of your requirements. 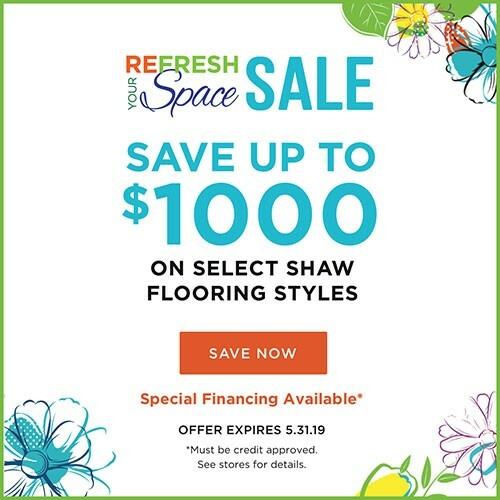 Visit our showroom on 911 S State Street, Hart, Michigan and speak to one of our friendly staff members about our vast range of flooring, countertop and window solutions today.